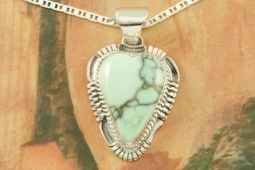 Genuine Nevada Variscite set in Sterling Silver Heart Pendant. 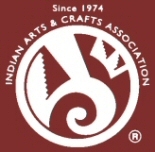 Created by Navajo Artist Bennie Ration. Signed by the artist. Free 18 inch Sterling Silver Chain with purchase of pendant. The Nevada Variscite Mine is located in Lander County, Nevada.